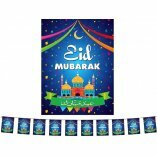 These attractive 'Happy Eid' banners are great to hang in your home/office/masjid/classroom or as part of any Eid party/event. 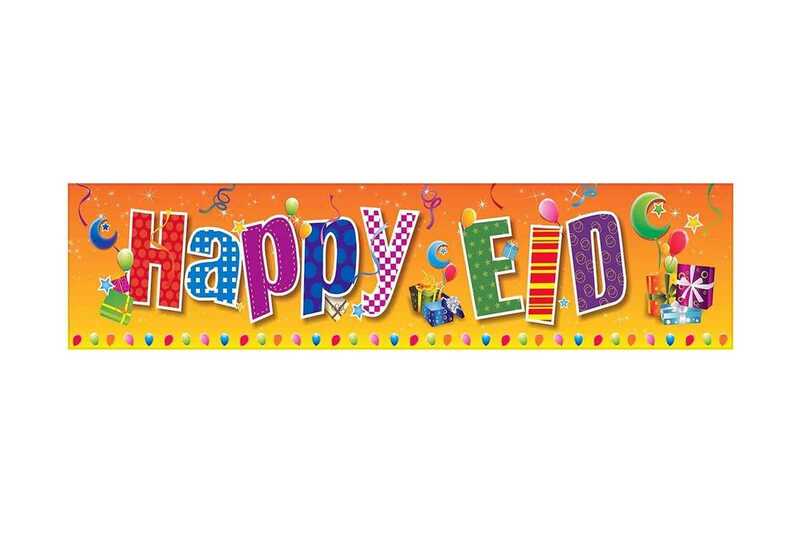 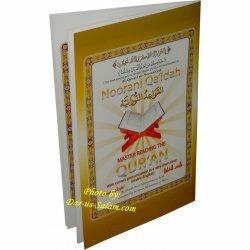 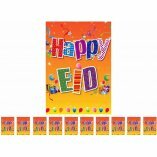 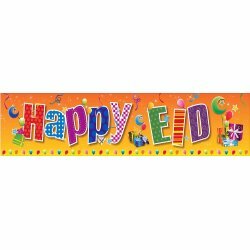 These beautiful banners will help make your Eid celebration stand out especially for your children. 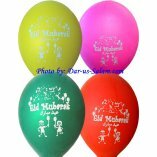 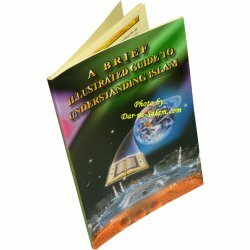 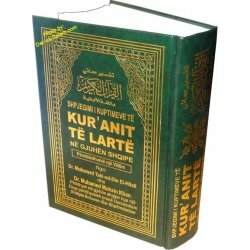 They can also be a great dawah tool to inform your neighbors/co-workers about Islam and our Eid holidays.